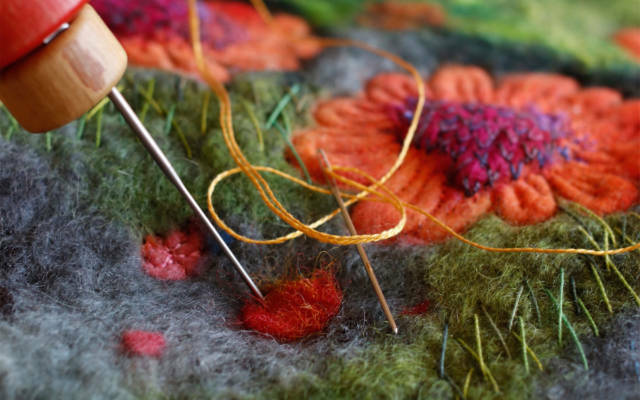 Learn the art of weaving with artist and designer Hannah Waldron. The course begins with a guide in constructing a miniature loom from laser cut plywood components, which you will then use to create a bespoke woven artwork during the workshop to take home with you. Over the weekend you will experiment with different weaving techniques and create different fabric samples before completing your own tapestry design. Hannah Waldron is a multi-discliplinary artist & designer based in the UK. Her graphic and narrative-led image-making has been applied across a range of media from print to textiles, at both a personal and architectural scale. 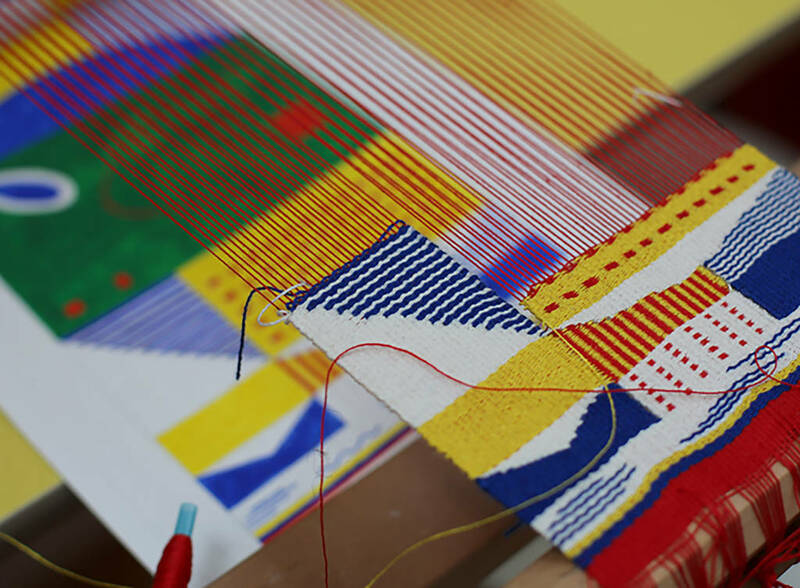 Finding weaving to be a process complementary to her geometric image-making, Waldron completed an MFA in Textiles at Konstfack, Sweden. In 2014 she was awarded the HAY talent award. Her previous clients and collaborators include the V&A museum, The New York Times, Paul Smith, Wallpaper*, IKEA, Pizza Express, Wired, Edinburgh Art festival, M&C Saatchi, London Design Guide and Shelter among others. Book your place online or if you have any questions or special requirements then don’t hesitate to get in touch by emailing learning@hepworthwakefield.org or calling 01924 247398.